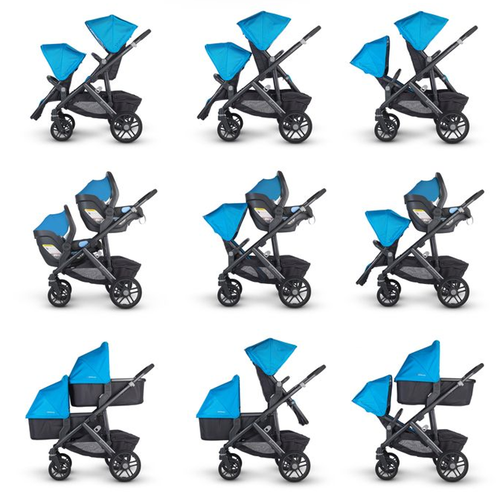 From strollers to carriers to scooters/bikes, there are so many options! 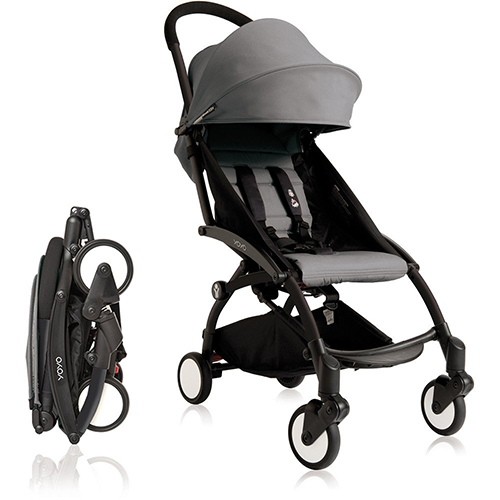 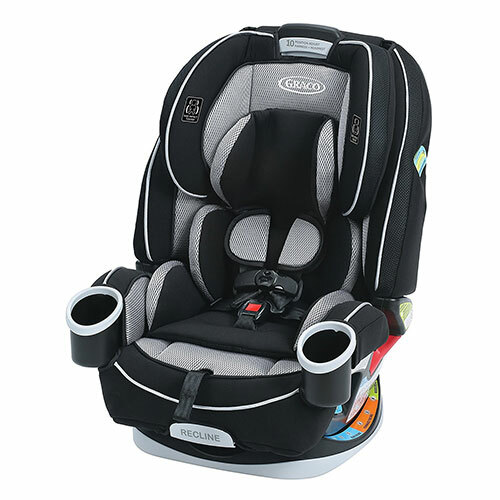 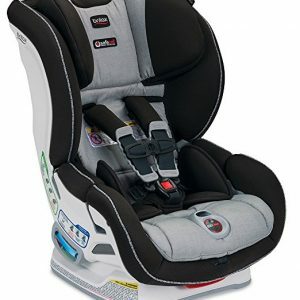 Carriers are one of the best ways to carry your young kids if you have the right carrier. 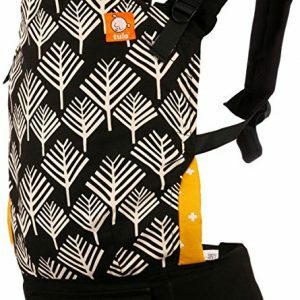 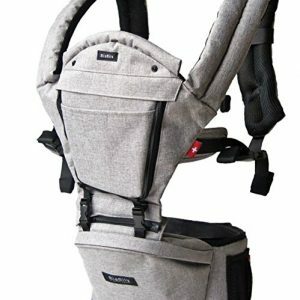 KIDKATAT makes sure to only recommend carriers that are not only ergonomic for the baby but also comfortable for you.